Morgana is tormented by dreams of Guinevere becoming Queen of Camelot. 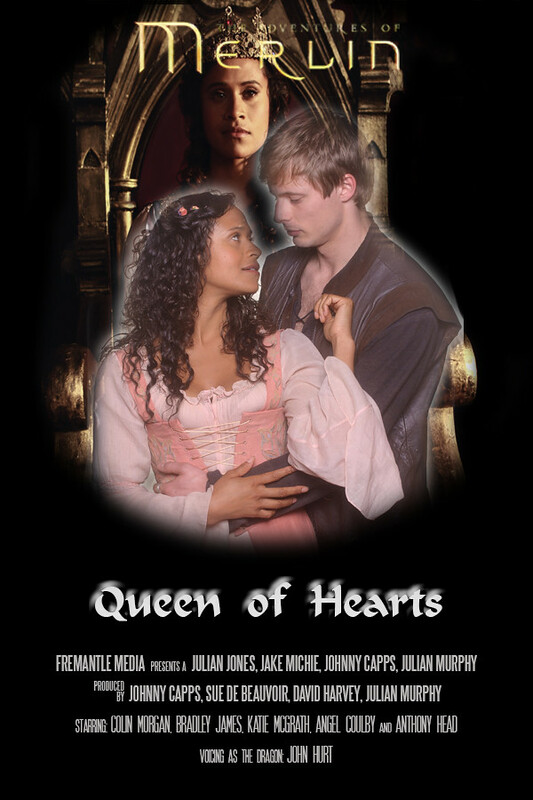 Encouraged by Morgause, she decides to reveal Arthur and Gwen’s courtship to Uther, who will do whatever it takes to stop his son from marrying a serving girl. When his father banishes Gwen from the kingdom, Arthur makes the ultimate sacrifice and resolves to leave Camelot with her. Determined to stop them, Morgana frames Gwen for the heinous crime of enchanting the prince. With destiny at stake, Merlin must risk everything to save her from a gruesome death.